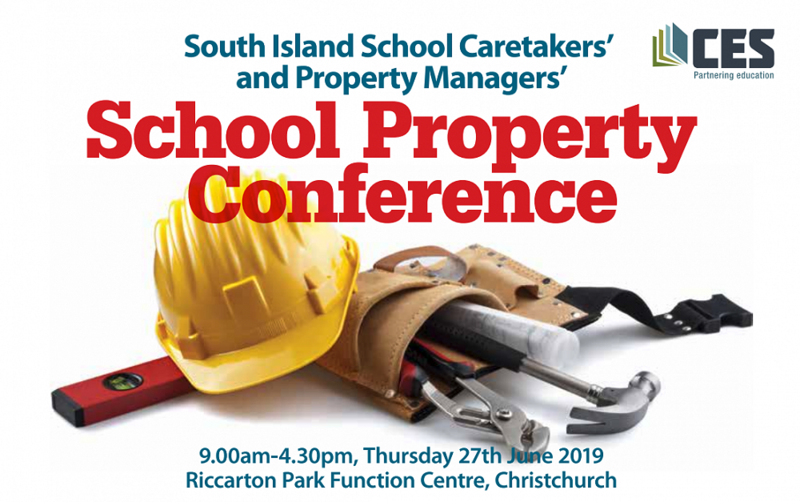 Want to learn new skills while networking with other school property managers? This is your chance! Attend workshops specifically chosen by CES as being informative and engaging – helping you to develop your skills and adopt new systems. This year, there is a huge range of workshops to choose from. Some include efficient ways of line-marking grounds, developing both fun and safe playgrounds, and surveillance and security lighting just to name a few. Workshops are led by those top in their respective fields. They have been chosen to help you make the most out of your time by giving you as much information as possible. There will be speakers from Fleet Australia, Health and Safety Specialists and the Ministry of Education for example. This year is set to be one of the best yet! So what are you waiting for, get in contact with CES to register now! 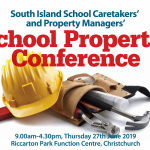 Previous PostLower North Island School Office Administrators' Conference.